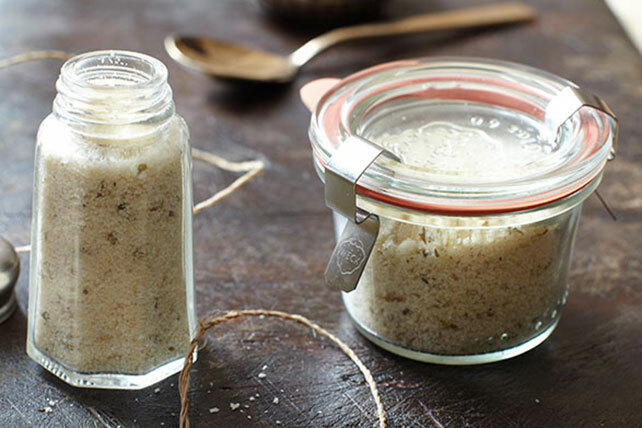 You'll find lots of delicious uses for this one (very easy-to-make) Italian Parmesan Seasoning recipe. Serve sprinkled over hot mashed potatoes, pasta, sautéed chicken or steamed fresh vegetables. Prepare a double batch of this flavourful recipe. Keep some for yourself and pack the rest in a spice jar to give as a holiday or hostess gift. Keep refrigerated.